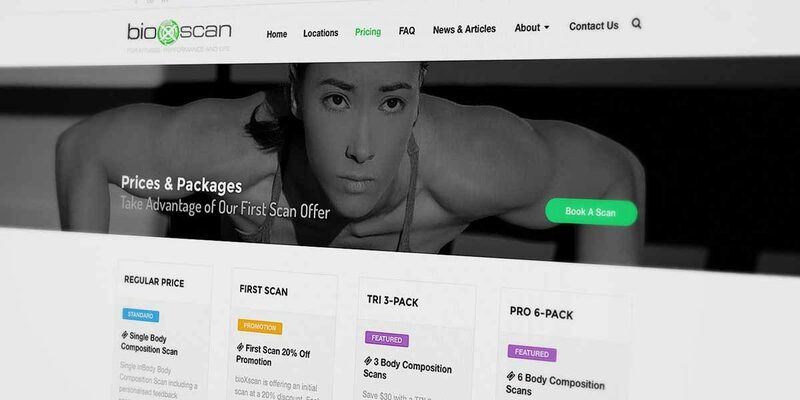 This website was designed for Christie McLennan & Adam Fahey of bioXscan – body composition scans & analysis. Christie & Adam run their Body Composition/Fat Testing & Analysis business in the regions of Mandurah, Rockingham and the southern reaches of Perth. Their service forms the foundation of good health, weight loss, fitness and performance – setting a baseline on your current state of health through a number of parameters, that can be measured over a long-term basis to ensure you are meeting your health and fitness goals. 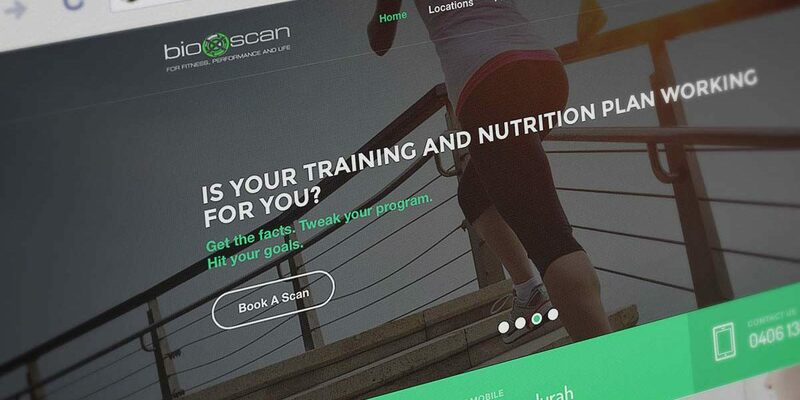 Christie & Adam were looking for a site to compete with current businesses in Perth and to establish bioXscan as the primary Body Composition Scan & Analysis business in the Peel & Rockingham regions. The site features extensive information on Body Composition Analysis, Gym Locations, Contact details, News section and an interactive calendar where clients can view upcoming Body Composition Testing locations. The website that has resulted is one of the most comprehensive and feature diverse that we have designed. The outcome presents in a striking manner and allows the clients to easily manage aspects of the website as required.